Content for new Major Reference titles from Gale, Oxford and Blackwell will soon be added to Reference Universe. This new update adds over 170 new titles–with deep analytics for E-versions as well as their print equivalents. 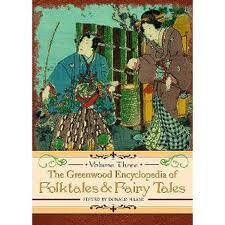 This includes resources from Gale Virtual Reference Library,Wiley Online Library and Oxford Reference. 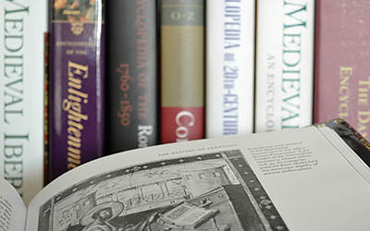 Over 45,000 titles are now part of the proprietary Reference Universe bibliography. 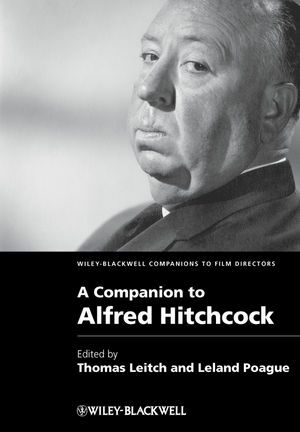 Included in this addition is the Oxford Dictionary of National Biography, which offers over 58,000 biographies of the most influential British people in history, many with portraits or photographs to accompany the article. 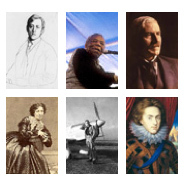 The influence of these eminent historical personages extends far beyond the UK, meaning the information found in the resource offers valuable insight into many events, cultural movements and lives of international importance. 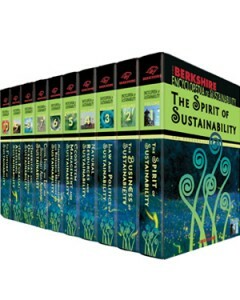 Another new res ource of note is the Berkshire Encyclopedia of Sustainability.Providing 10 volumes of extensive coverage of one of the most popular subjects for current research, the encyclopedia provides reliable, easy to understand information to the user on increasingly important subjects. These are just a couple of notable highlights from the new content that will gain greater discovery with Reference Universe. The other titles provide valuable introductions and insight into a wide variety of specialties in the humanities, sciences, history, technology and beyond.